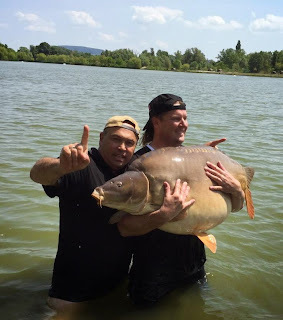 Once again the world record carp has been broken with the capture of a 105lb specimen carp from Euro-Aqua in Hungary. 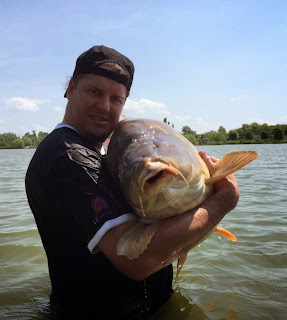 Czech angler Thomas Krist managed to land a huge mirror carp on May 18th. 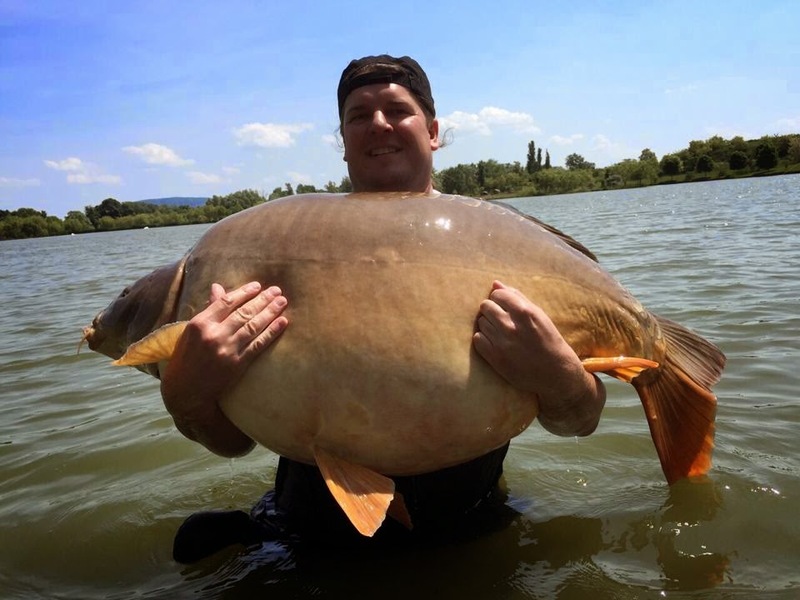 With a weight of 48 kg (105lb) and a length of 125 cm Thomas Krist today captured a huge mirror carp, breaking the world record carp. 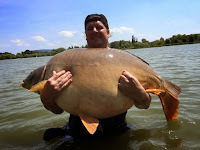 On it's facebook page Euro-Aqua posted the news and pictures (see below). 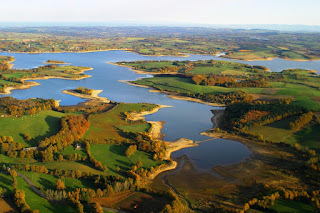 The former world record carp also came from Euro-Aqua where a 101lb 4oz mirror carp was captured in 2012.